Love the classic Final Fight series. I would like to see a revamp of the series similar to what has been done with Double Dragon, Ducktales, etc. So, a pretty lull eshop week overall. On a side note, I still don't like how they changed the music to the Wii U eshop in the latest Wii U firmware update. The old music sounds nice and upbeat while the new one sounds more... depressing. I guess that's something to get used to. As far as this week's Virtual Console releases go... well, it's two Nintendo sports titles. Not really interesting. 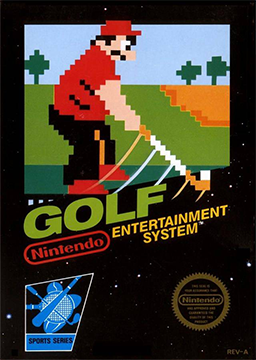 Besides, NES Open Tournament Golf was a much better game than the original NES Golf, IMO. OMG!!! Tennis! I can't tell you how many hours were spent at my friend's house playing Tennis and offering up our hilarious commentary via tape recorder. Ahhh. Those were the days. 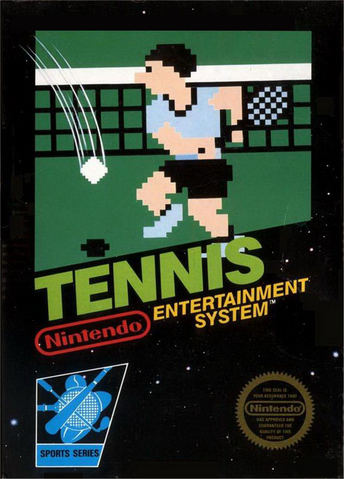 That tennis game was much, much, MUCH too simple, and that's not good. Tennis is not supposed to be that easy. You know, I didn't realize this at first, but it turns out that Golf on NES was never before released on the Wii Virtual Console, making this week's release on the Wii U Virtual Console the game's Virtual Console debut. The only other re-releases the game had was through E-reader cards and a hidden game on Animal Crossing. Still, this makes Golf the second game exclusive for the Wii U Virtual Console, with the first being Earthbound. Yoshi's Cookie is going to be delisted from the Wii Shop Channel on October 18. The reason they're doing this is currently unknown. My guess might have something to do with Nintendo not entirely owning gameplay concepts that the game used, since that was the type of thing Bullet Proof Software came up with themselves. It's kind of like how Donkey Kong Country 1-3 was delisted from the Virtual Console service, possibly due to Rare owning certain elements to the game, and Nintendo not being able to retain those rights. So, if you're looking to buy Yoshi's Cookie for the Wii, then you better do it before next Friday, because after that, then it will be gone for good. Although, footage from Yoshi's Cookie was used in the Wii U Virtual Console launch video. I wonder if the delisting of the Wii VC version shoots the possibility of seeing a Wii U version down to hell. Blue, have you ever been a contributor to a gaming publication? Because you know wayyyyy more about such things than seems humanly possible. Nah, I have not. And believe it or not, I've come across people that knows far more than I do. watch, and I had a lot of fun being there for the hour and a half... even after the player crashed for a few people there. LOL. But now, it's time to look at this week's Virtual Console releases. 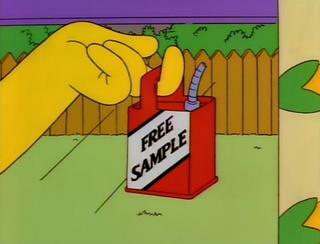 It's the week of 10/17/2013, so let's see what we got. Overall, this week has been an improvement over the crappy sports NES titles they released on the Wii U. I might consider getting Clu Clu Land on there as I've had fond memories of playing that one. Although, I had a lot more fun with the japanese-only Famicom Disc System, sequel, Welcome to New Clu Clu Land. I game that I had unlocked on Animal Crossing for Gamecube. the price they charged the Game Boy Pinball title. Also, a reminder that Yoshi's Cookie is going to be pulled from the Wii Virtual Console tomorrow. Those who haven't purchased it on the Wii, now is your last chance, because after that, it will be gone for good.